Give emotions, feelings and invites adventures. A gift backed by a prestigious brand with an elegant presentation and will be suitable for any special occasion: awards, anniversaries, weddings, retirements, promotions, achievements, Christmas, etc. To give a stay select a hotel from the list fill out the form and send it. 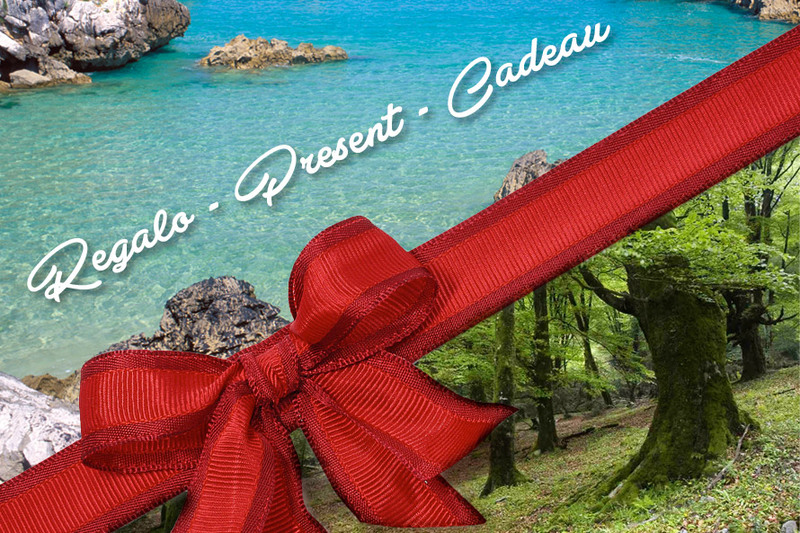 We will contact you to offer you the best deal for your gift voucher. You will receive the bonus, in a special envelope, with diptych so you can personalize your greeting. Your gift is ready to be delivered! CASONAS giving ASTURIANAS make a memorable gift.